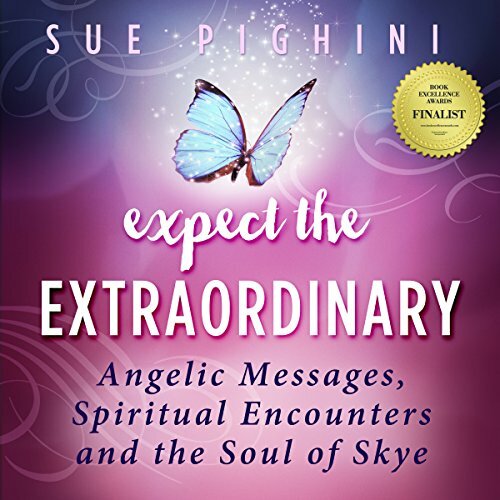 Showing results by author "Sue Pighini"
Who answers our call when we are faced with a life-threatening situation? Expect the Extraordinary: Angelic Messages, Spiritual Encounters and the Soul of Skye helps us discover the answers to this and other vitally important questions. Sue Pighini, the author, has delved into the lofty question of "why am I here?" for 40 years after being struck by lightning and having a near-death experience. Her revelation, after surviving this near death, is that there is life beyond the physical.